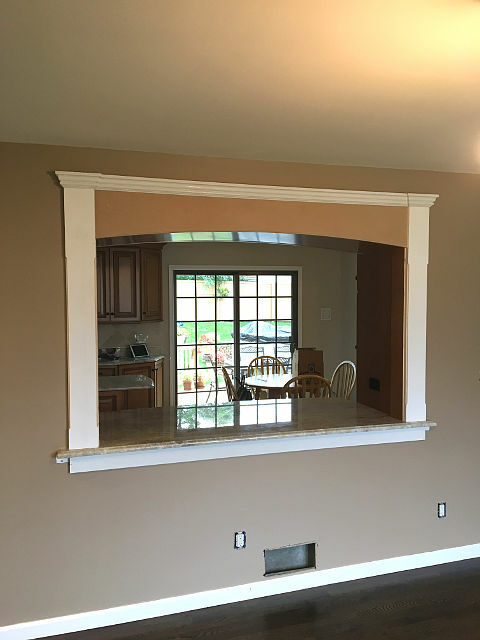 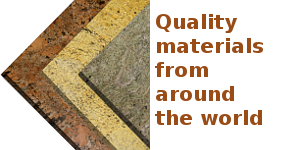 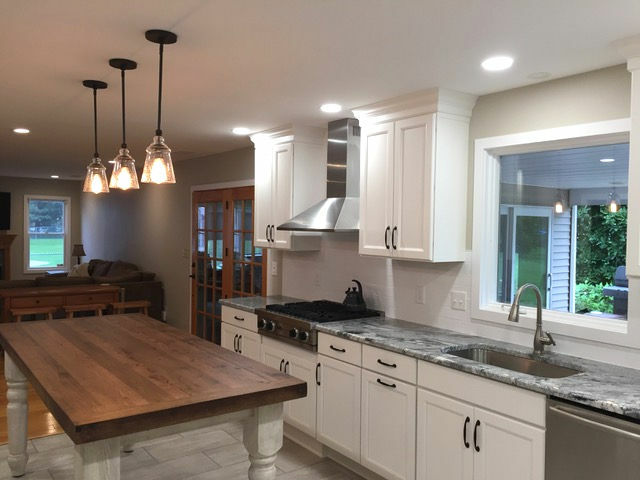 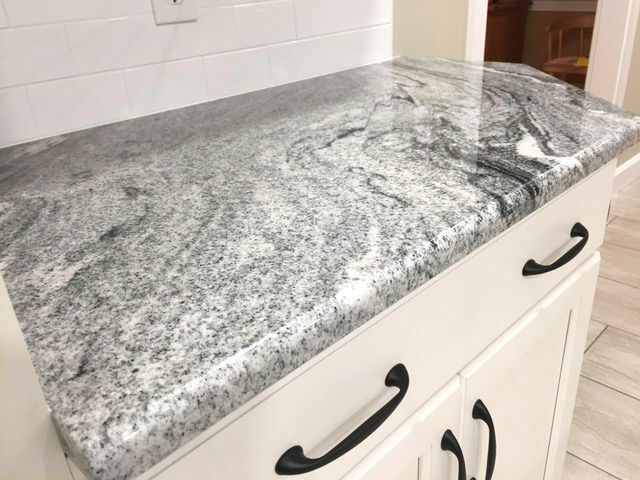 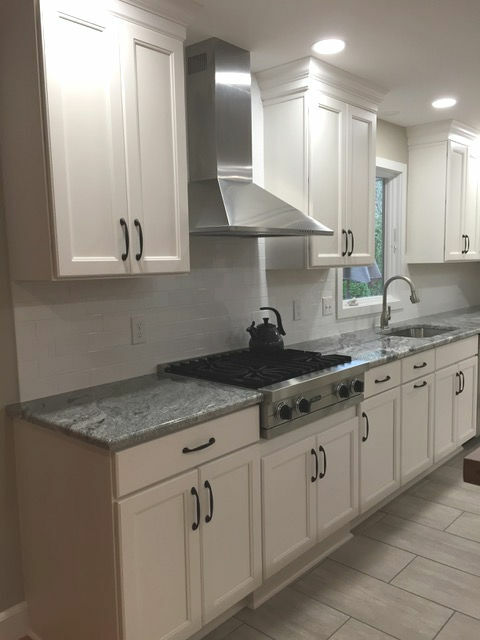 Custom Granite Fabrications is a locally operated company that provides customized professional fabrication and installation of kitchen counter tops, tops for vanities, fireplace faces and mantels, jacuzzi tubs surrounds, BBQs and more. 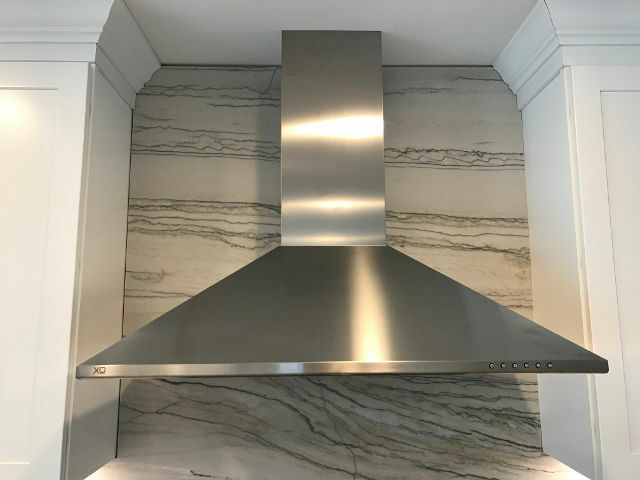 We deliver top quality designs that fit your needs and will work with you closely from the time you select your material until the finished product is installed in your home or office. 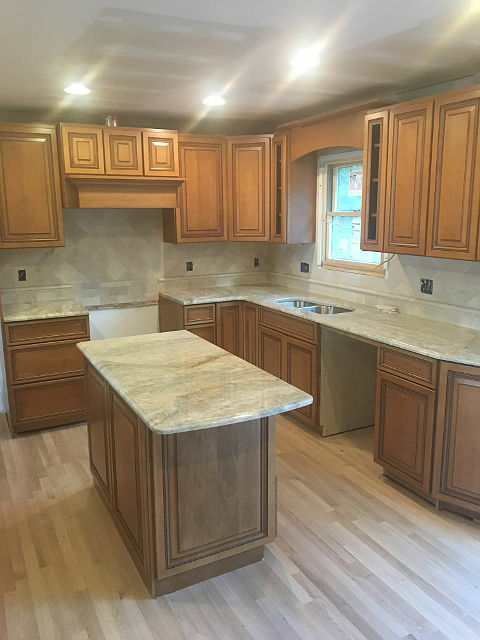 Custom Granite Fabrications is fully insured and authorized to operate in the Tri-State area (NY, NJ, & CT), as well as the state of PA. 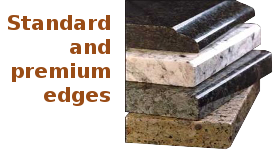 Selecting us guarantees professionalism and safety. 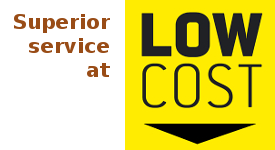 Call us to schedule an appointment at (732) 866-0010.